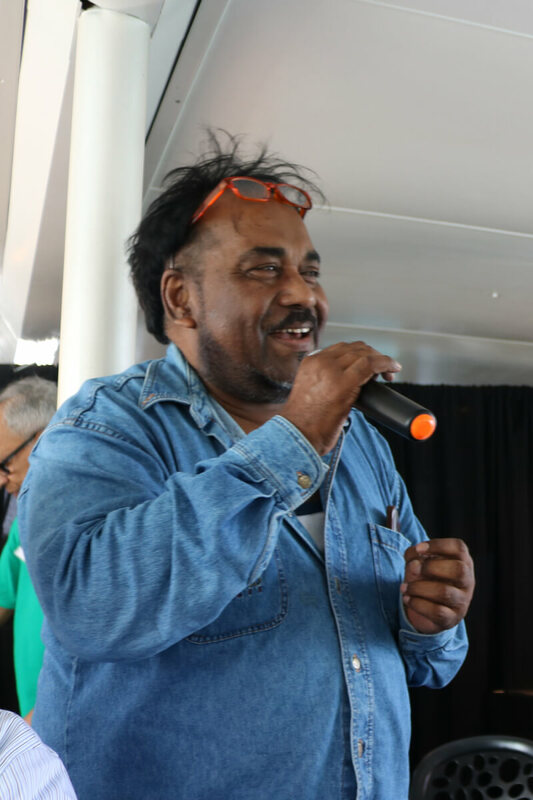 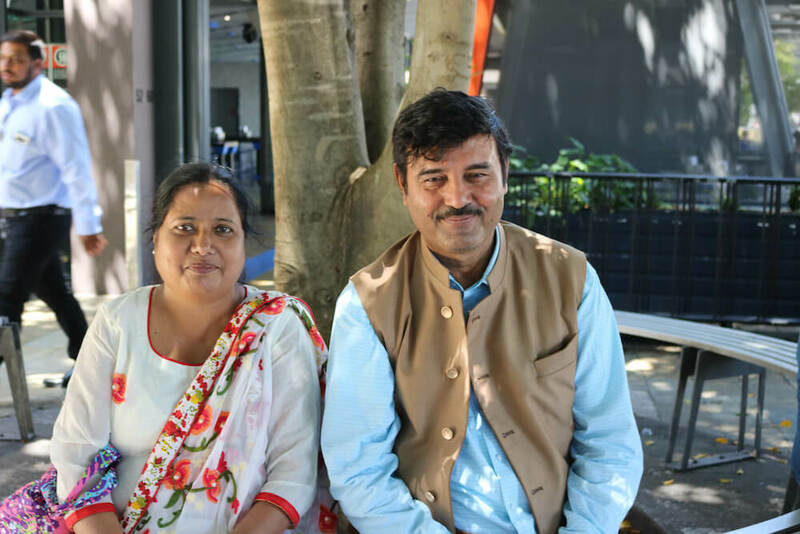 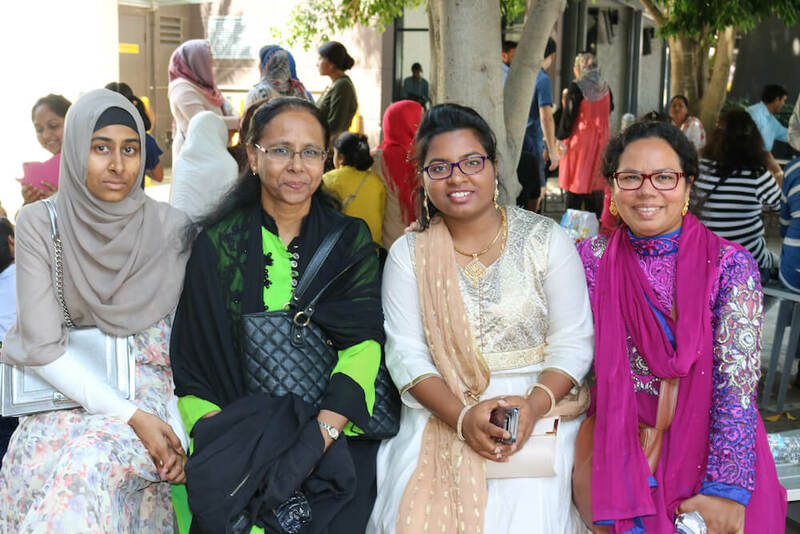 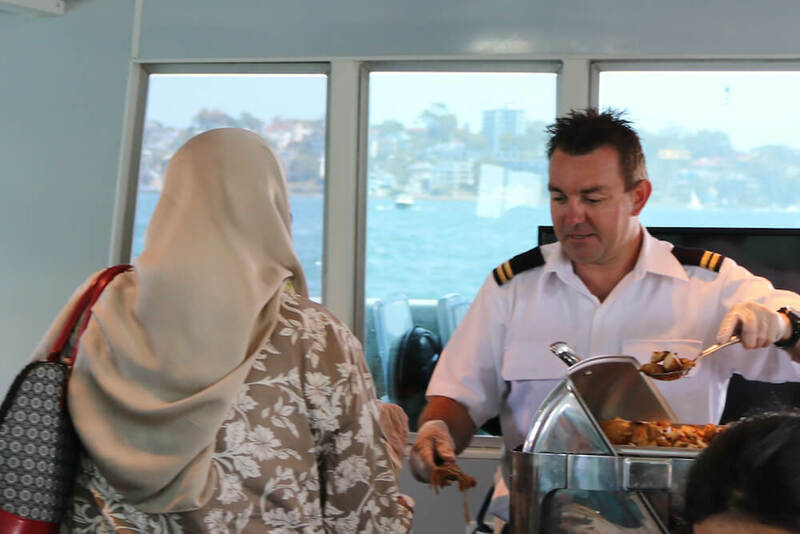 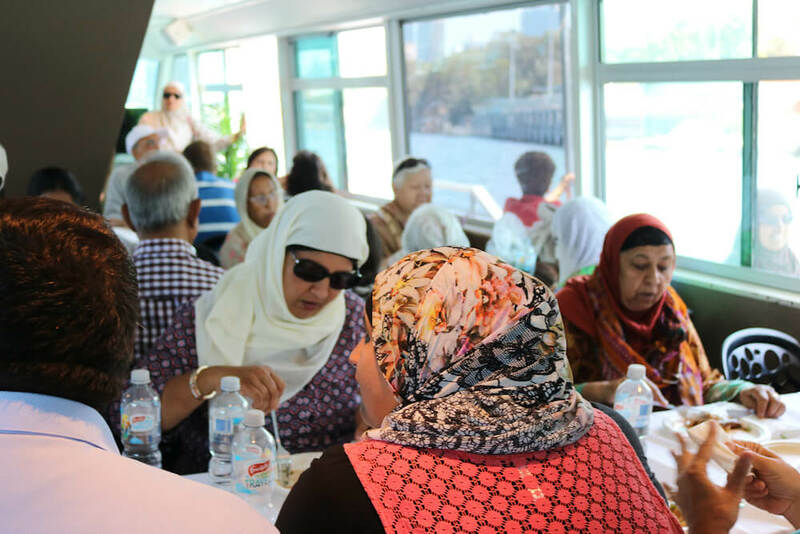 Almost 150 people, most of them seniors enjoyed SAMAA’s annual Sydney Harbour cruise on Sunday 18 Feb 2018. 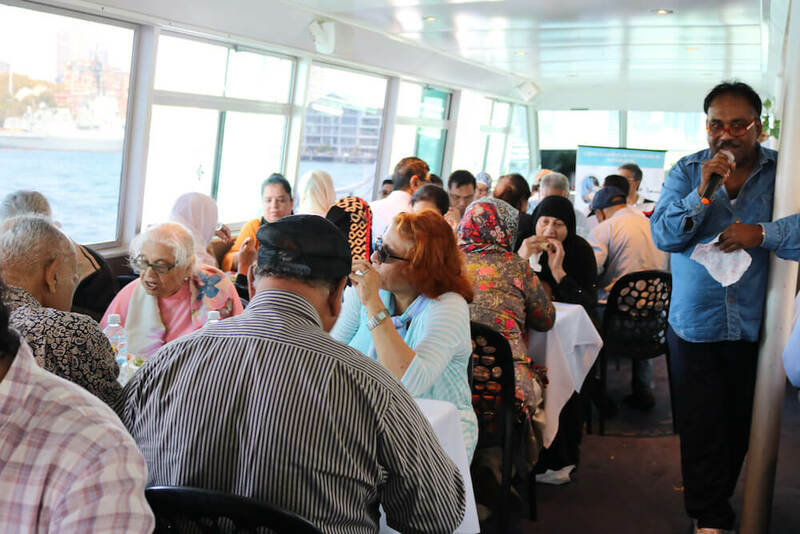 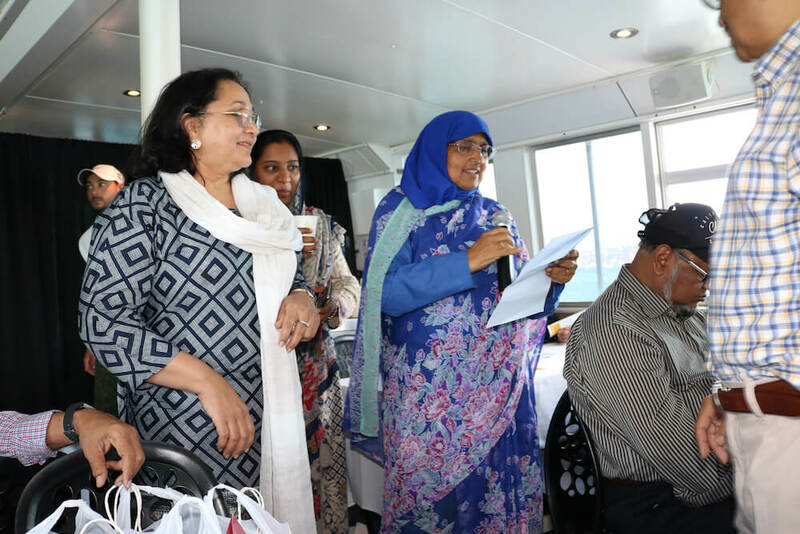 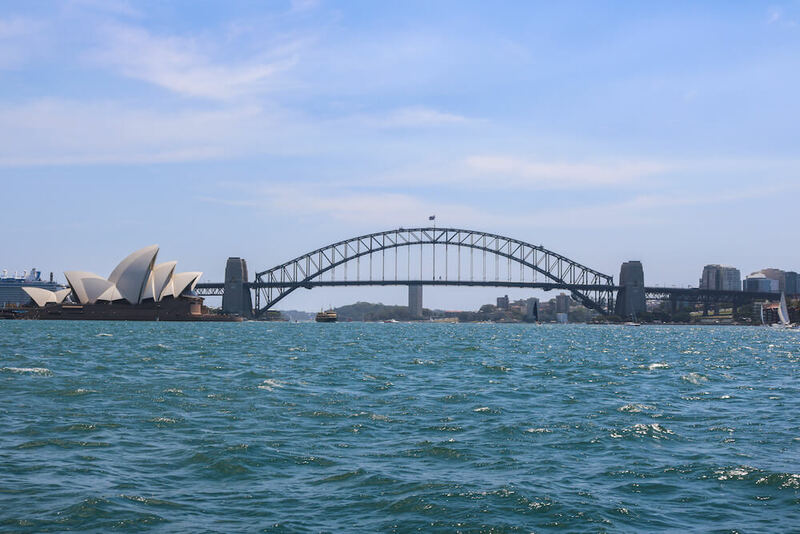 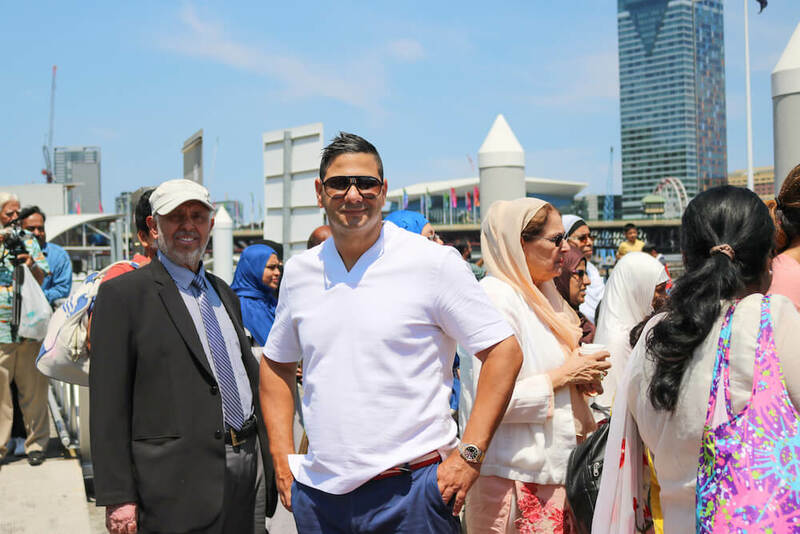 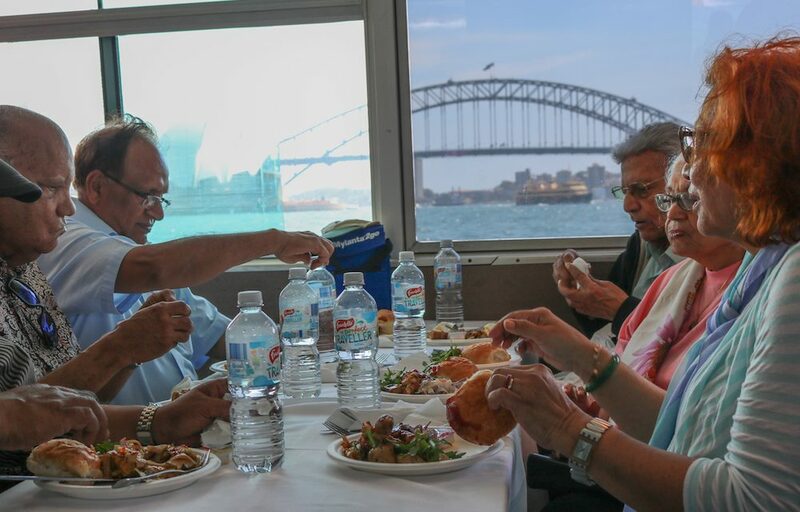 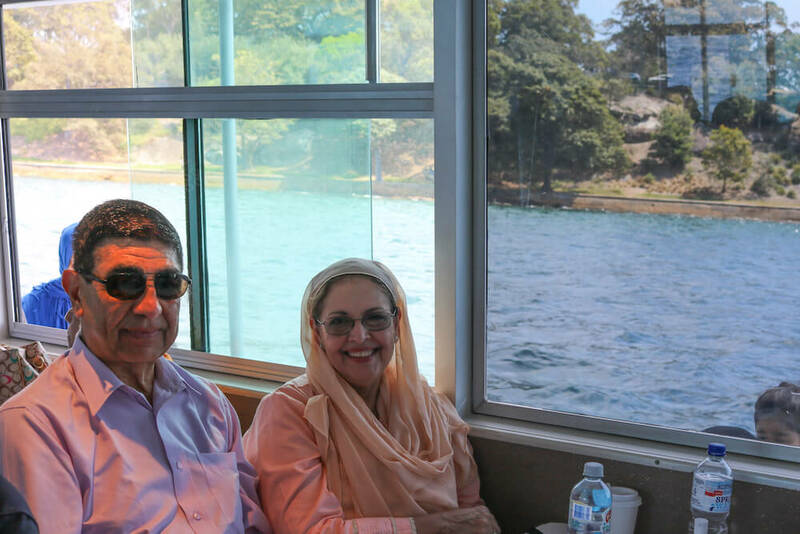 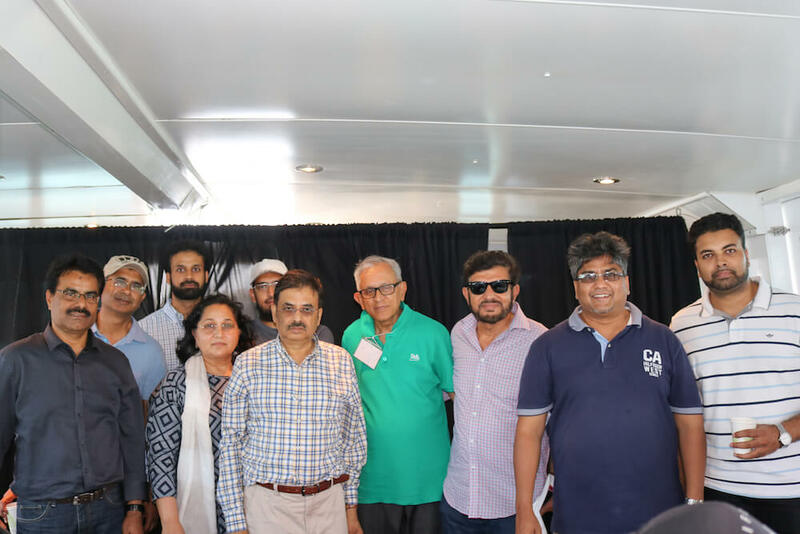 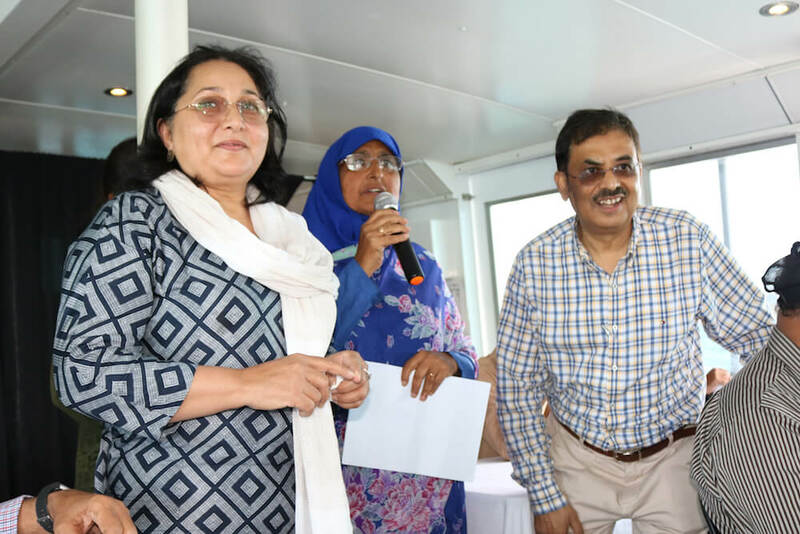 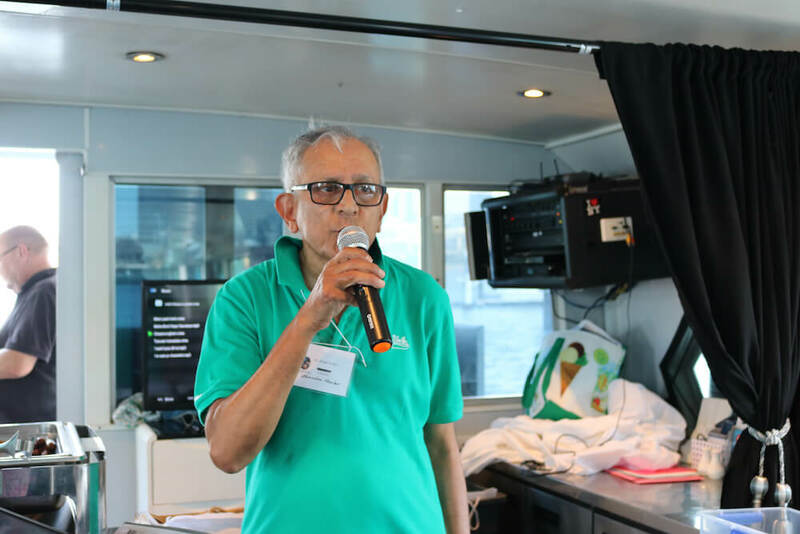 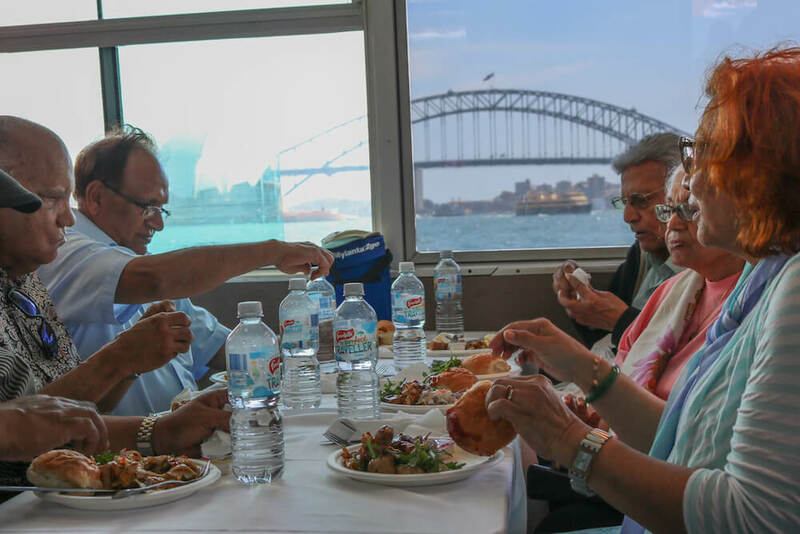 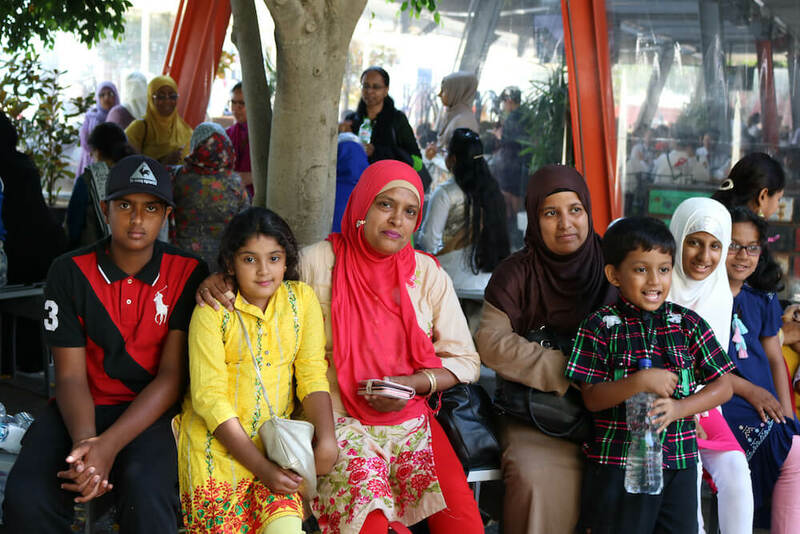 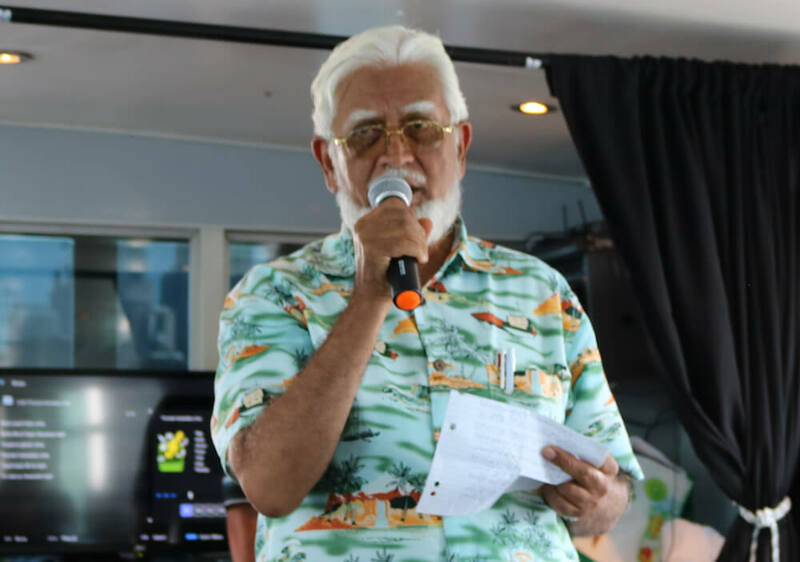 Seniors together with their family members, SAMAA members and volunteers packed the chartered boat to its capacity on a cruise through the Sydney waters for three hours, starting at Darling Harbour and touching the iconic spots of the Sydney Harbour and its many spectacles. 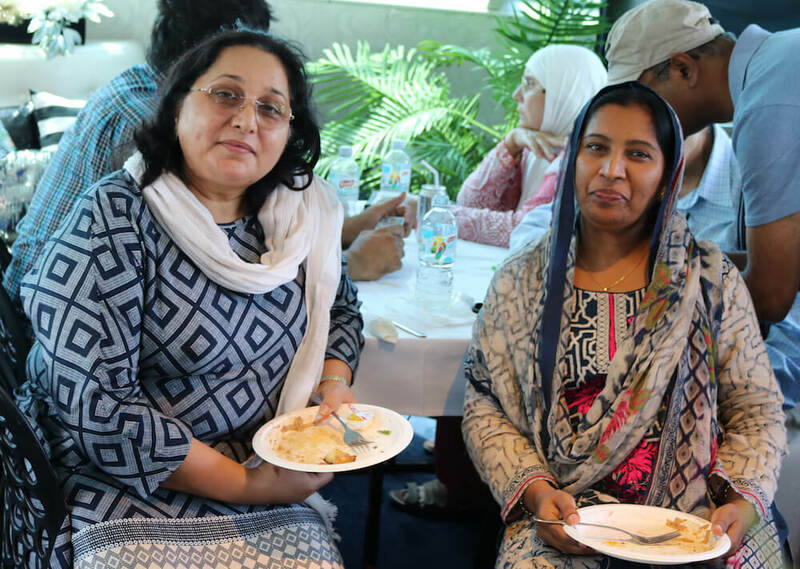 The audience enjoyed the South Asian Music and songs. 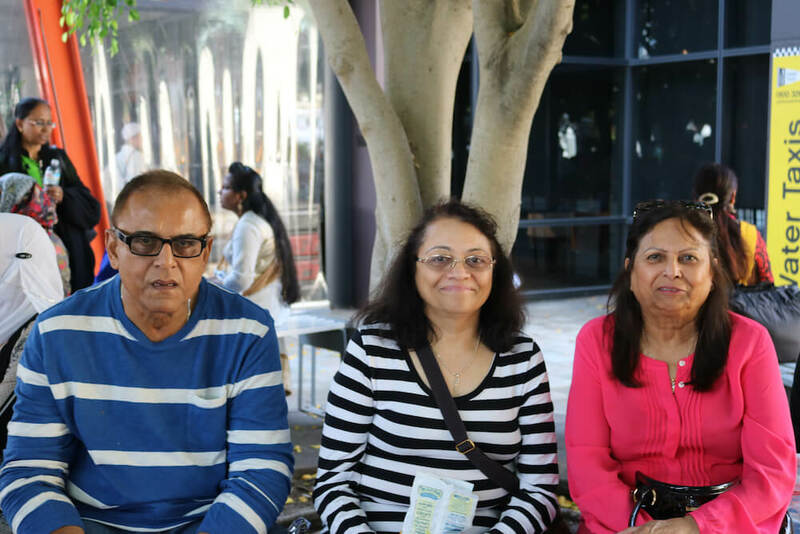 Sydney singers Riyaz Shah sang famous Bollywood songs of the 70s and 80s in his melodious voice. 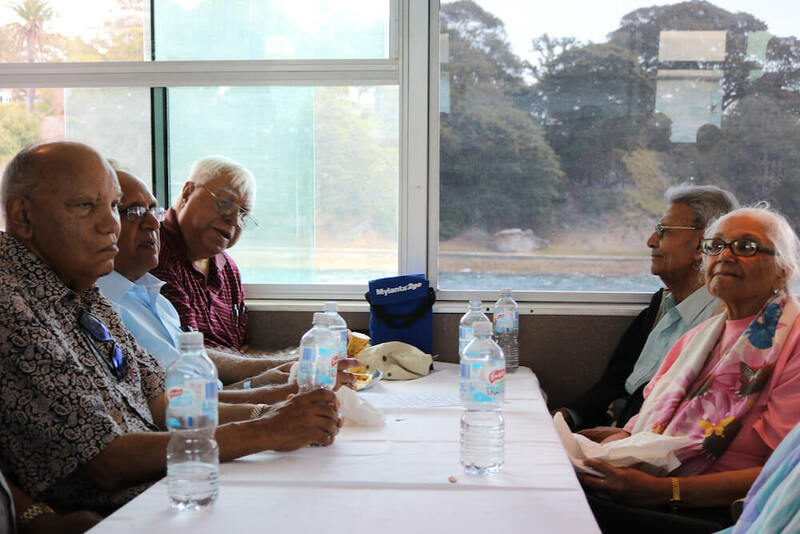 A few elders also joined in to recite poetry and songs. 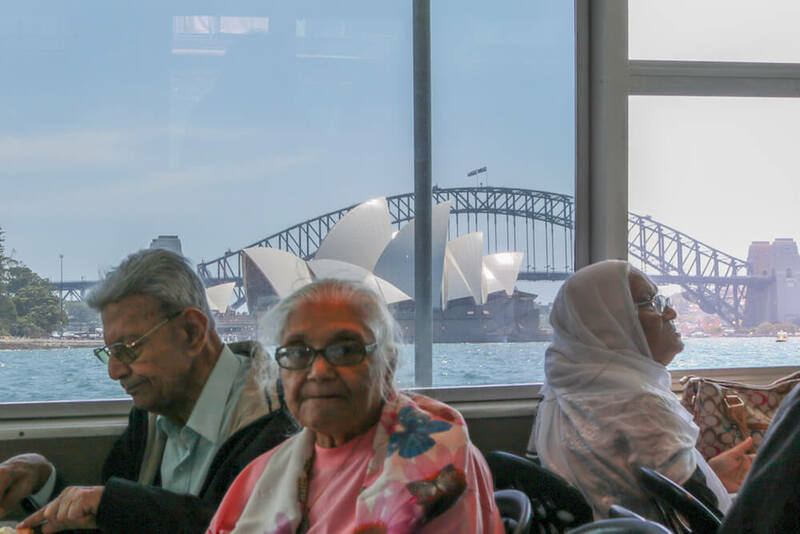 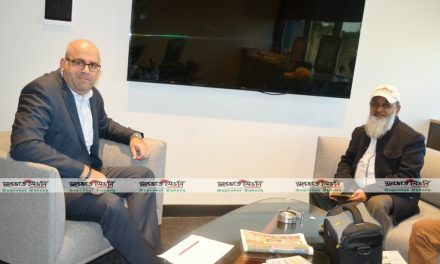 Mr Mushaf Riaz from Primunity Homecare spoke about future of aged care services. 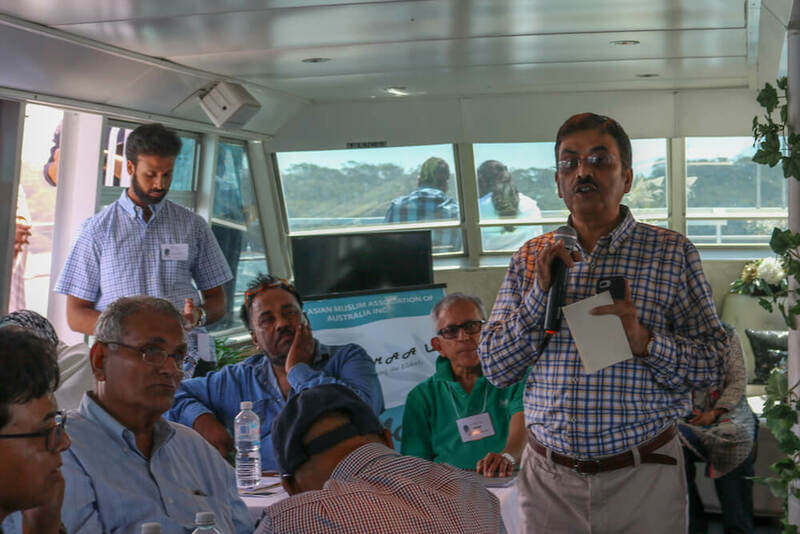 He spoke about the potential of using technology in improving healthcare delivery which will lighten the financial burden. 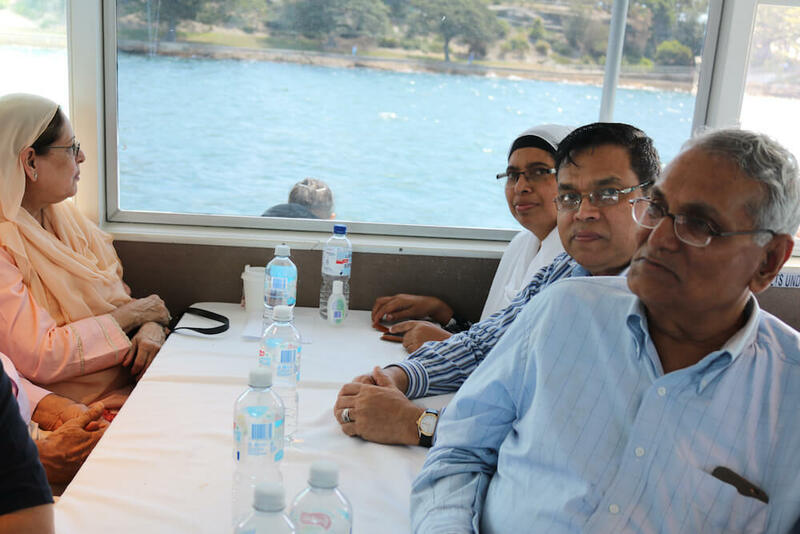 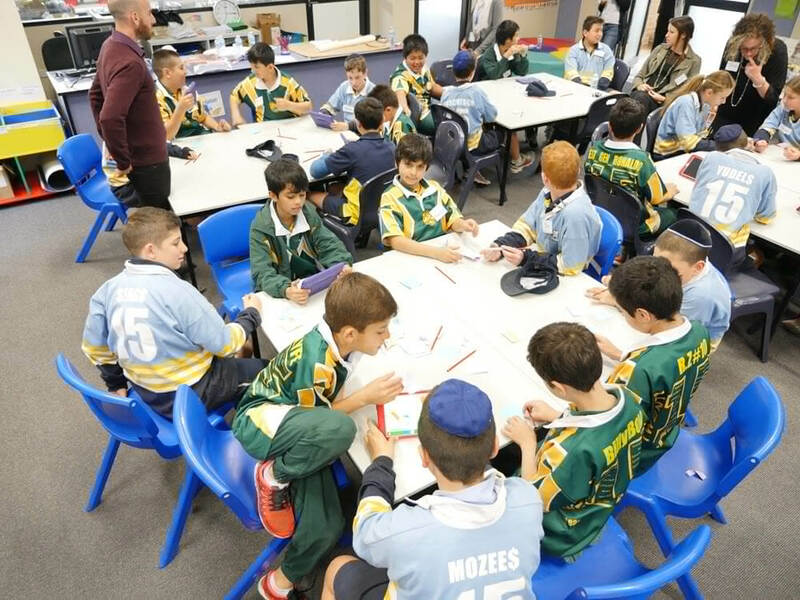 He also spoke about how government funding, available to the elders, is likely to change in future years. 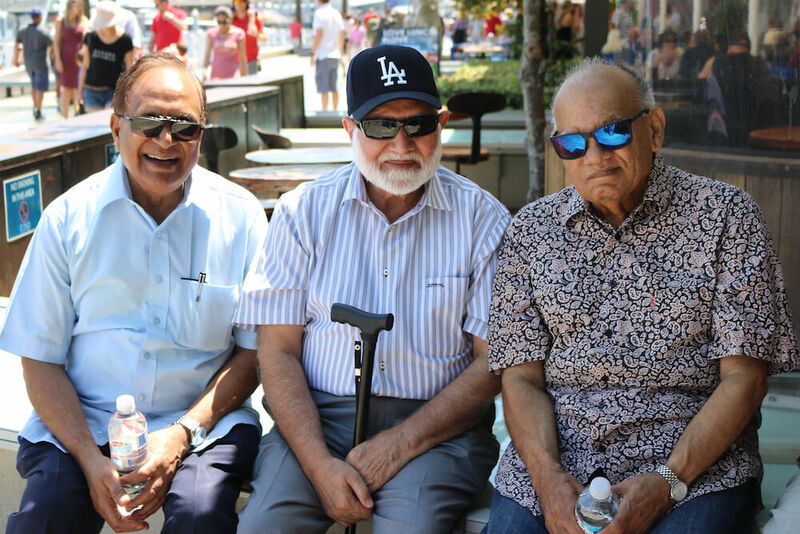 He urged elders to play a more active role in their own health. 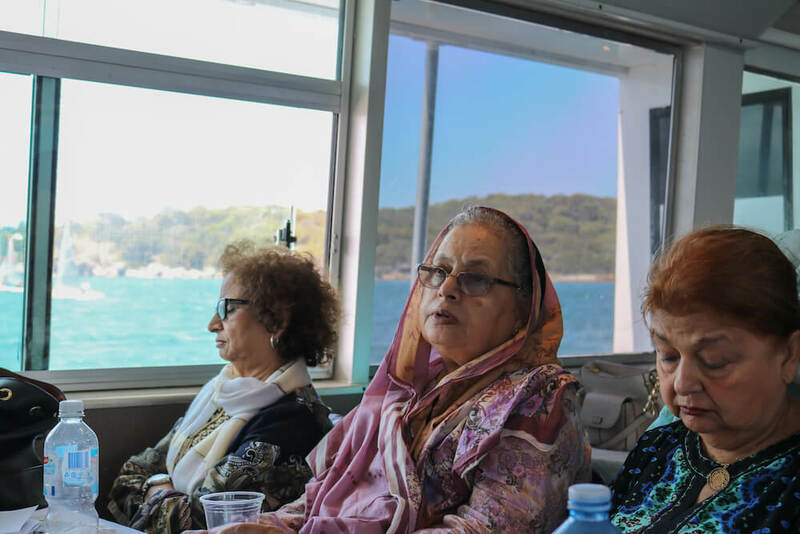 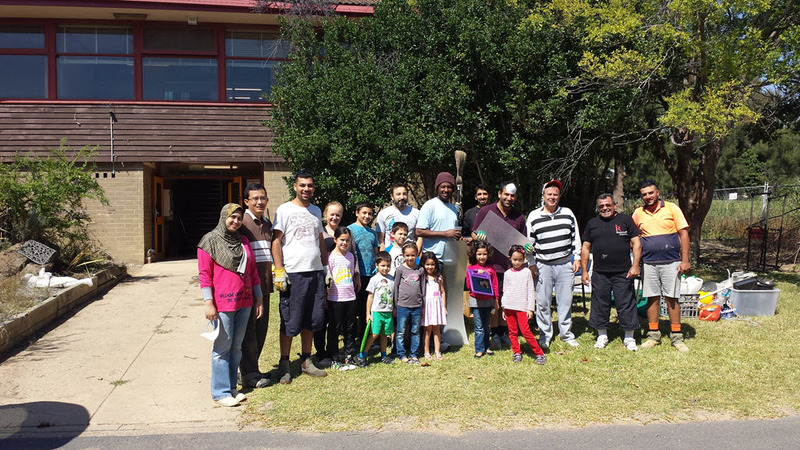 Dr Bayzidur Rahman of School of Public Health and Community Medicine, University of Western Sydney gave an inspiring talk about the importance of caring for elders including its significance in Islam, quoting from Quran and Hadith. 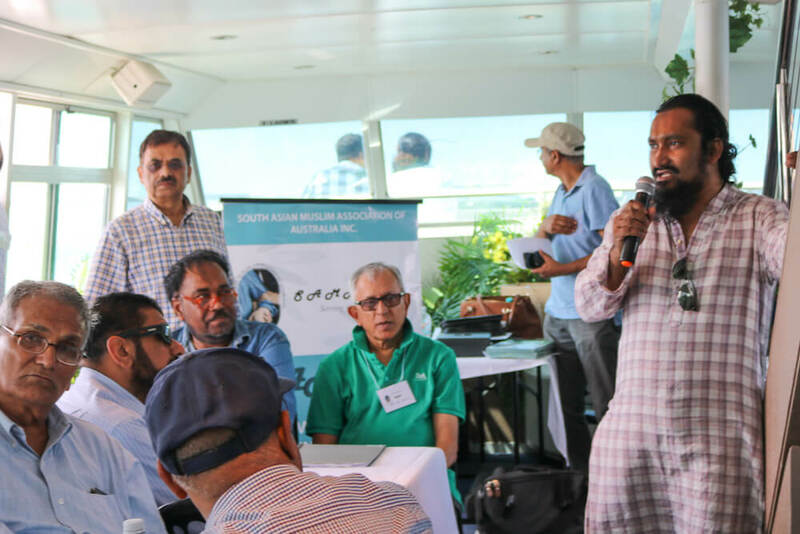 Mr Zahid Jamil of SAMAA briefed the audience about SAMAA programmes. 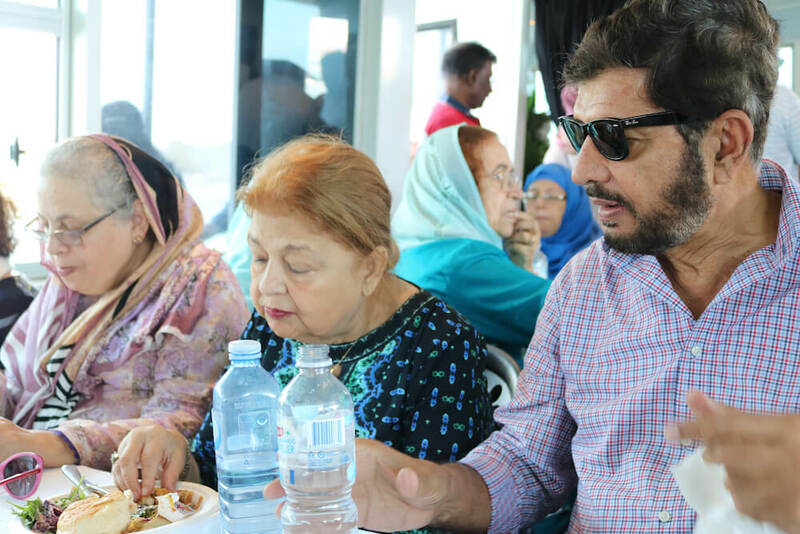 He emphasised that SAMAA’s volunteering programme needs support due to increased delay in availing professional aged care services by elders. 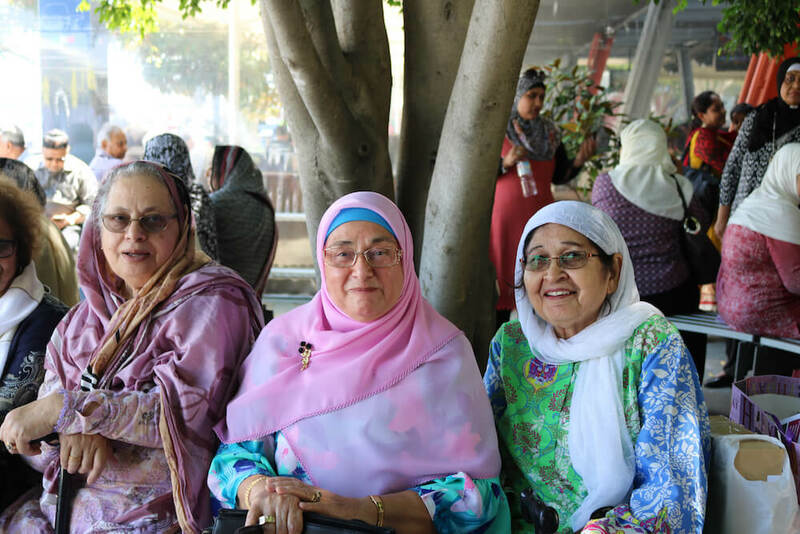 He said that currently, more than 110,000 seniors are waiting for aged care assessment through MyAgedCare. 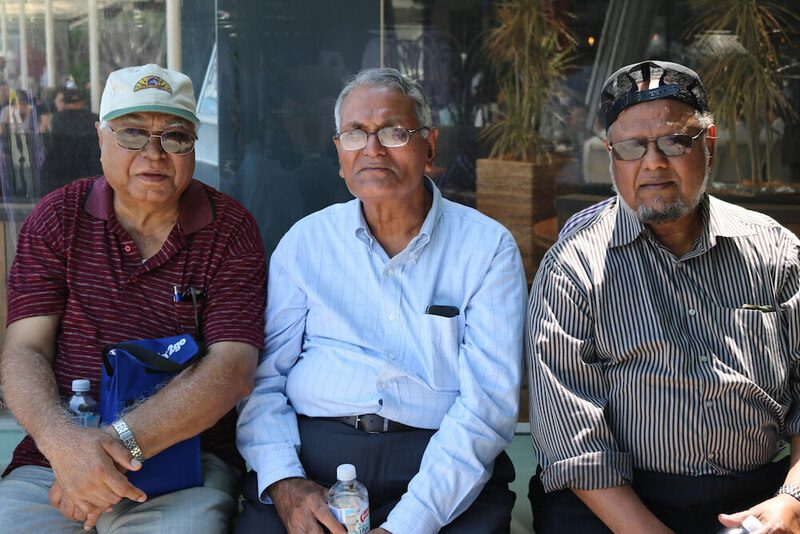 Once elders are assessed and approved for certain level of service, there are further delays in receiving the service, they qualify for. 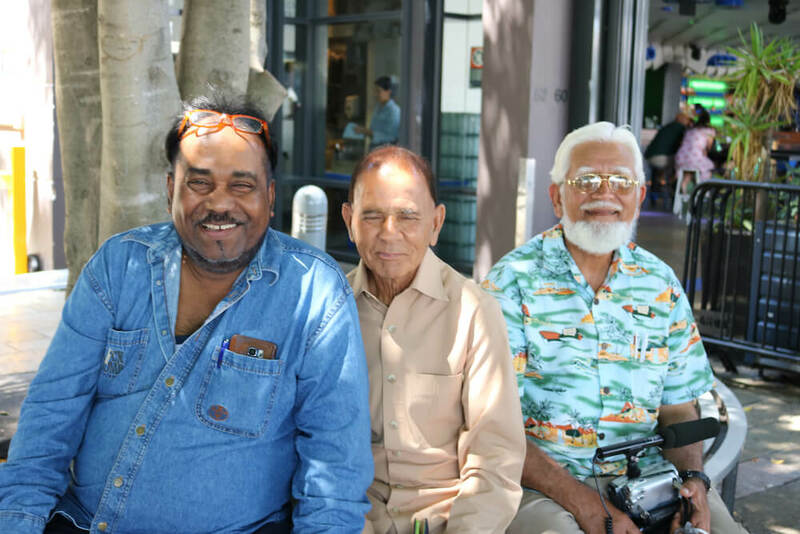 Many seniors may not qualify for a service which they need due to minor technicalities. 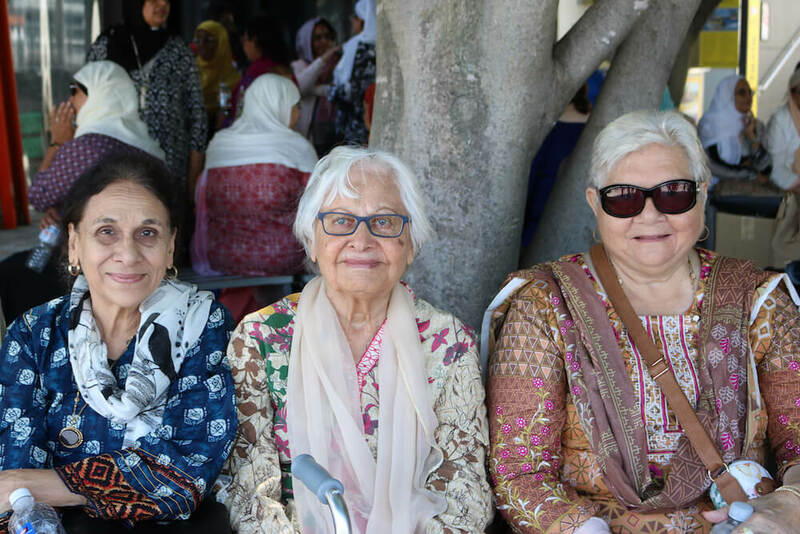 SAMAA volunteers try to fill this gap in offering the essential services to elders. 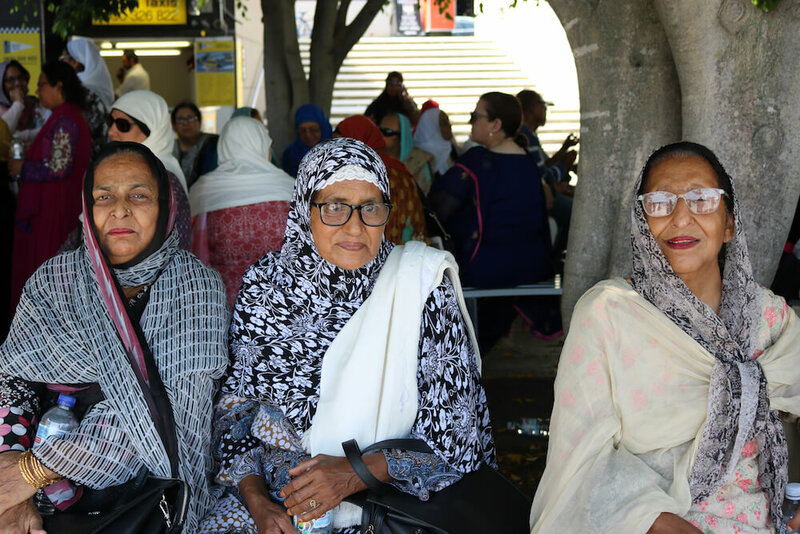 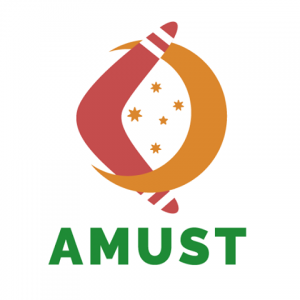 SAMAA has signed MoUs with service providers who offer culturally appropriate services to South Asian Muslim seniors. 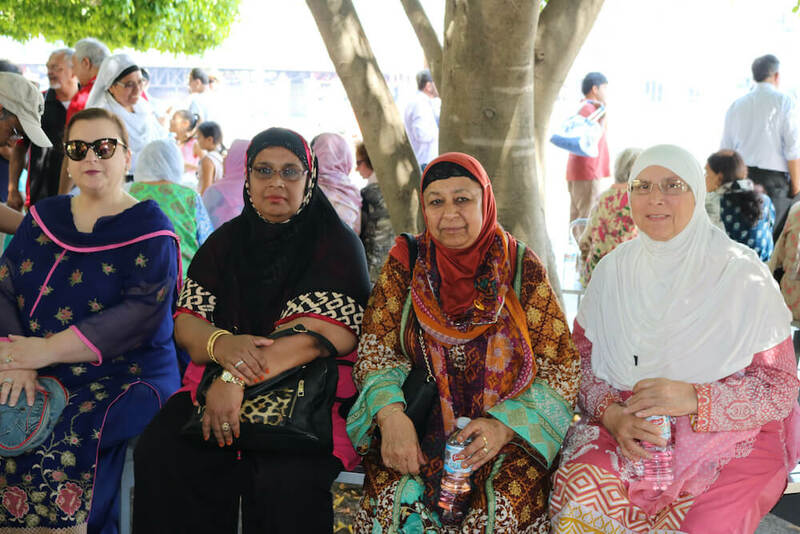 Mr Jamil said that SAMAA aims to build a Respite Centre and needs community support in achieving this objective. 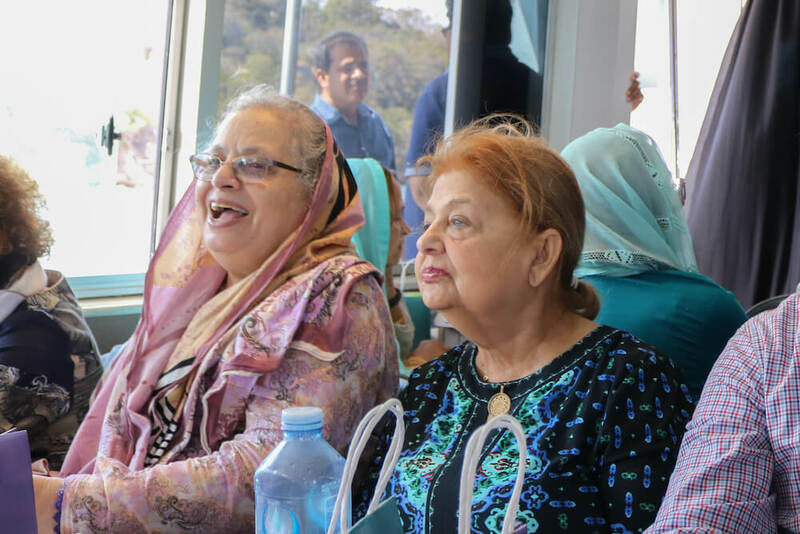 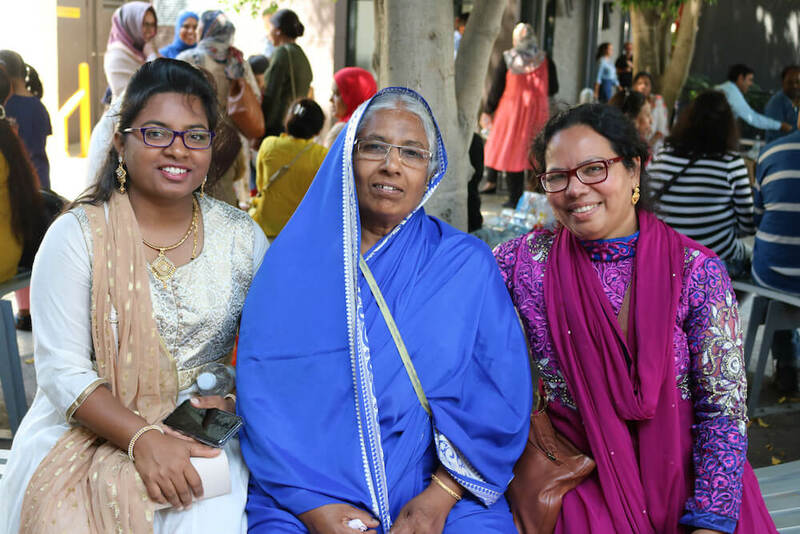 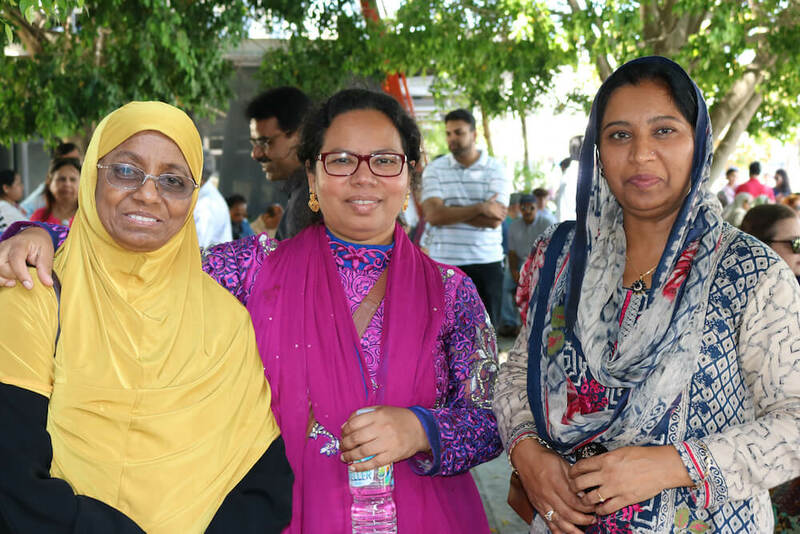 Mrs Mehar Jahan Ahmad and Mrs Mona Zahid conducted an entertaining quiz competition for seniors many of whom received prizes for the correct answers. 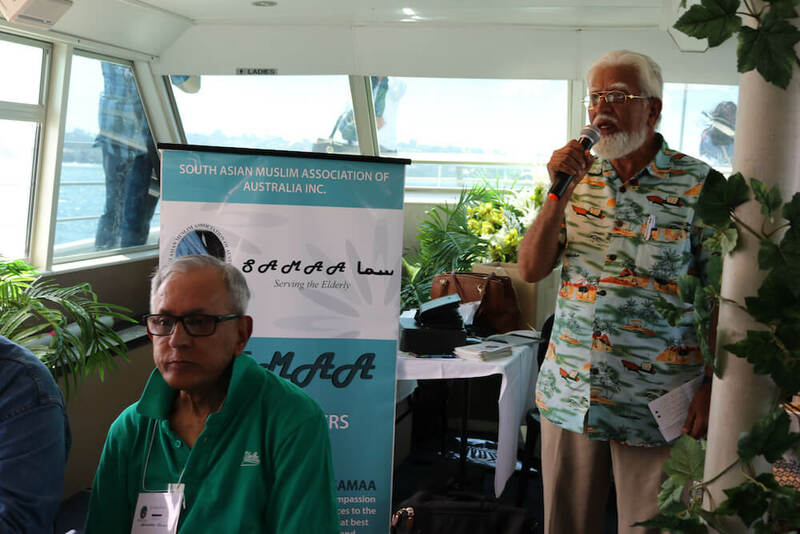 Dr Ahad Khan, in his vote of thanks, thanked volunteers and members for arranging another successful SAMAA event. 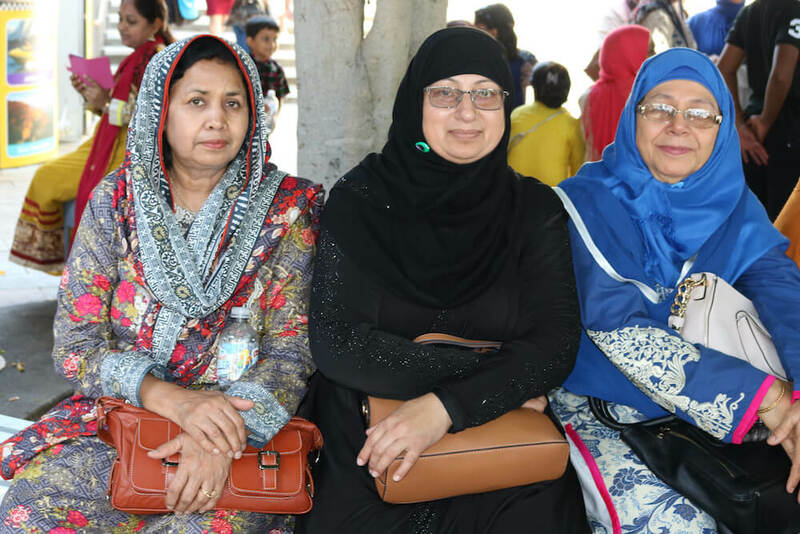 He appreciated efforts of volunteers/members including Abubakar Saddozai, Fasihuddin Khan, Afzal Hussain, Hassan Qureshi and many more. 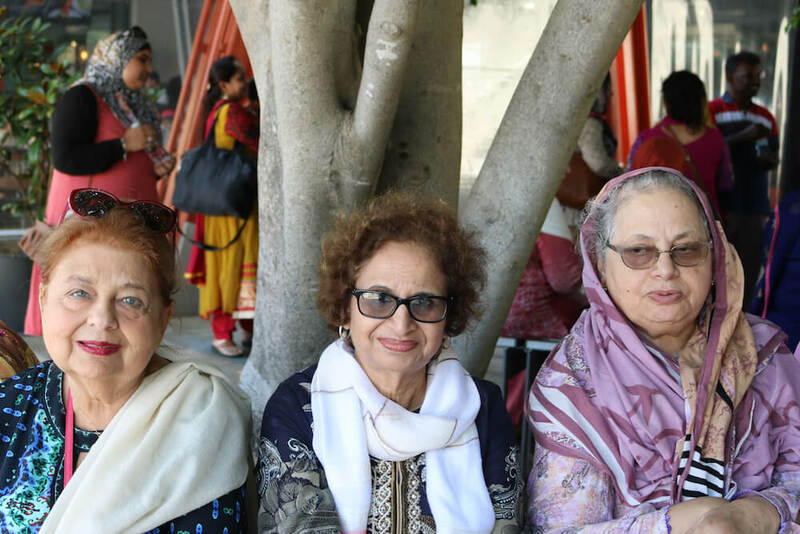 The next SAMAA event is its Annual event of Jashne Buzurg which will be held at Bowman Hall, Blacktown on Sunday 15 April 2018.